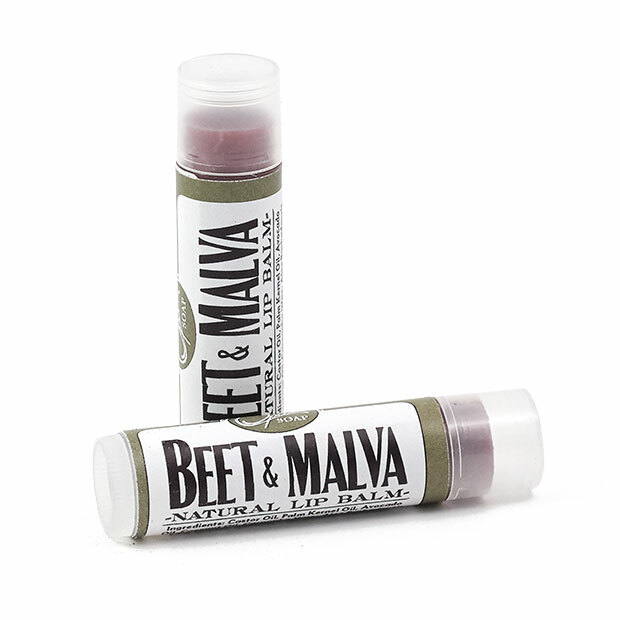 Beet & Malva offers protection for the Labia Oris (lips). 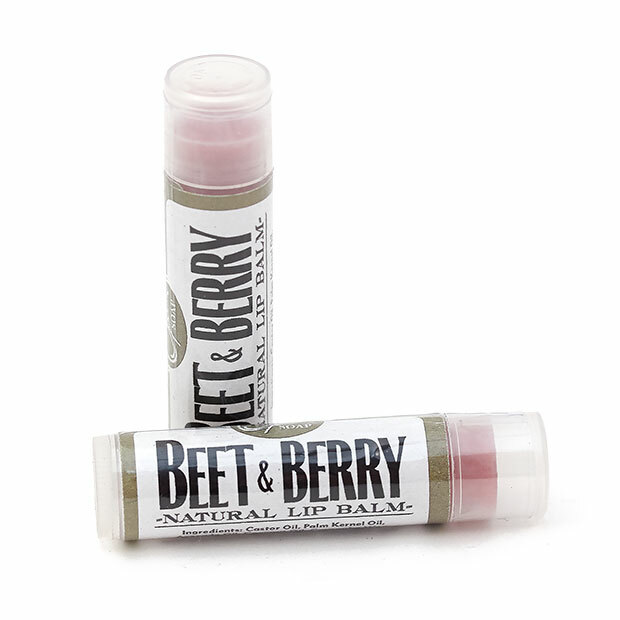 Beet & Malva gives a soft and smooth finish on the lips. Mallow Flower or Malva has been used by Native Americans to relieve skin inflammation. Mallow is also used to help treat mouth infections. Enjoy protection and shine the natural way. 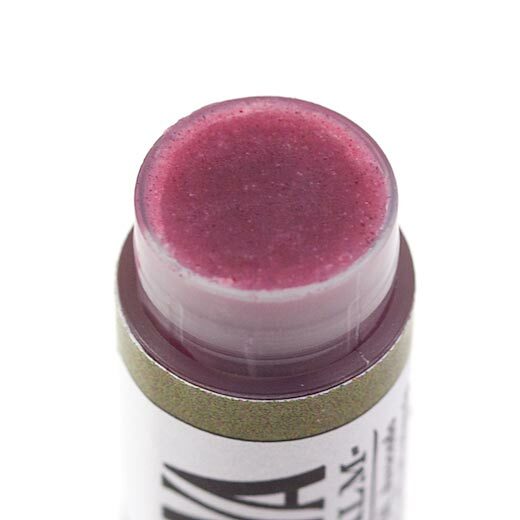 This lip balm is suitable for both summer and winter weather. Love this lip balm. So soft and lasts, and love this color. 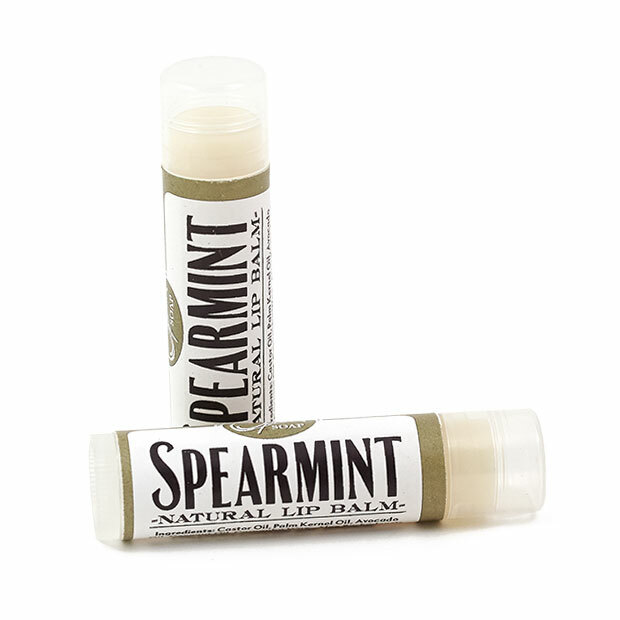 This is yummy lip balm! it's very moist and leaves a healthy light tint of color. I love this stuff! AMAZING!!!!!! 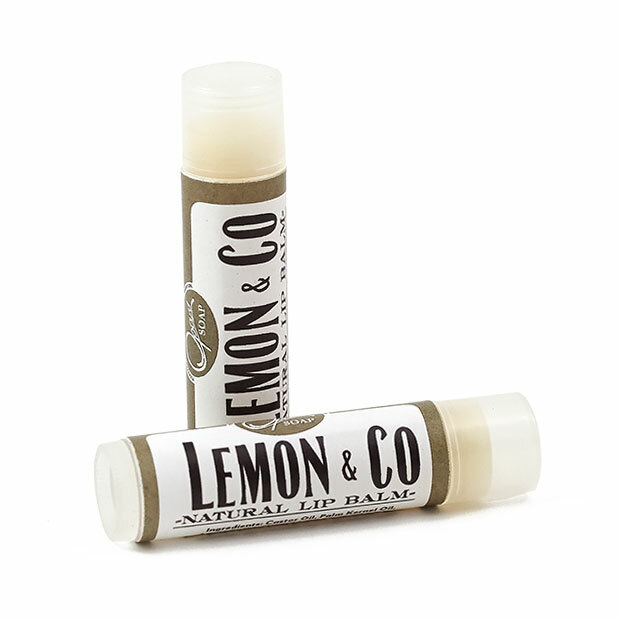 My favorite lip balm ever!!!!!!!! I bought some for me and for gifts and I will be buying more! Thank you!! Beautiful product that goes on smooth and stays on!! I absolutely love this balm. I leave it on over night and i wake up ot my lips soft and smooth, my boyfriend has given me compliments of how soft they are! 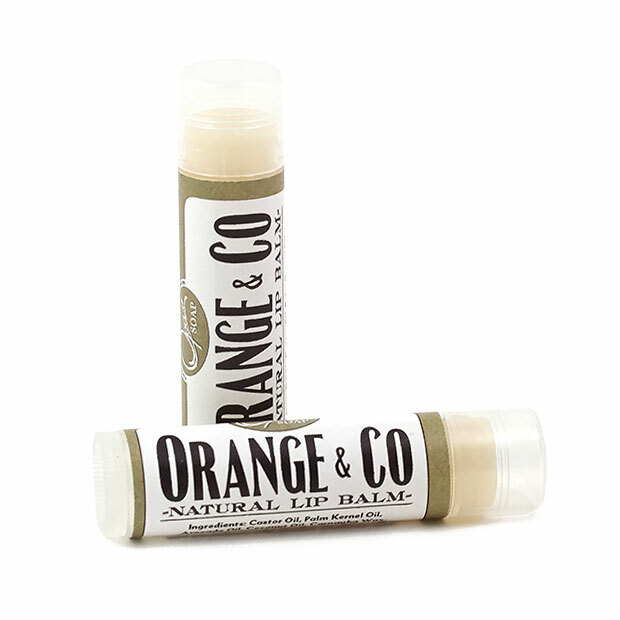 A very nice lip balm and it feels great! Thanks!